Our company was incorporated in 7th April 1988 – we are Licensed and Fully Insured. Servicing Chicago area and the Surrounding Suburbs. Masonry jobs require care and professional experience. From correctly removed old mortar through color matching and applying new mortar has to be done by Mark’s Tuckpointing – the company which cares! Don’t forget that tuckpointing isn’t our only specialization – check out our full services list. Our 29-year experience and hundreds of satisfied customers – give us confidence, so we can offer You the highest quality and the most reasonable prices! Fill out our online estimate form and check how much the new project will cost. Estimates are FREE - ALWAYS FREE REMEMBER! 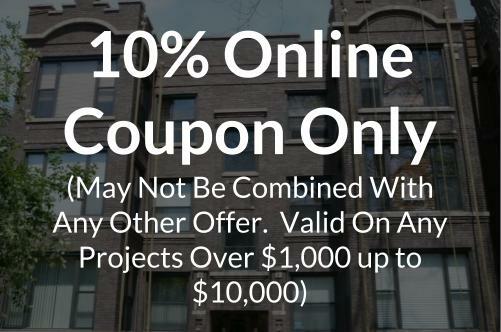 With hundreds of finished projects we can ensure our clients that tuckpointing projects in Chicagoarea will be of the highest quality. 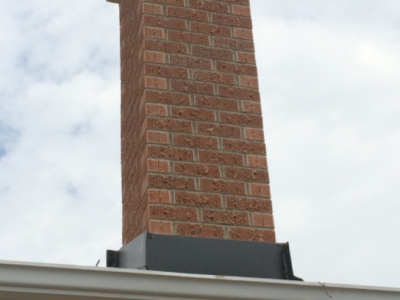 When you see a perfect brick wall, you should know that professional did it. 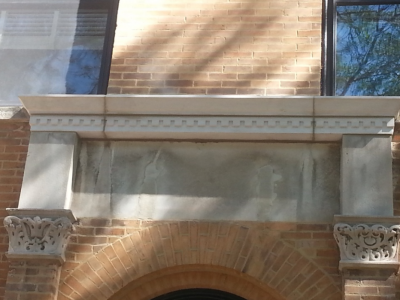 Solid tuckpointing shouldn’t crack, chip or peel up to 3 years. Un-repaired cracks in concrete or masonry may cause more serious problems and as a result the prices of repair can rise very fast. Chicago’s homeowners admit the the most troublesome are cracks which cause damages when the water freezes in them. Thanks to our expanding experience in brickwork we become specialists. Thousands of customers trust us – they made us the best brickwork company in Chicagoland. Do You need new constructions or repair, You can always trust us! Corrosion is the most common reason of lintel replacement. The corrosion can expand up to 10 times. It can be very harmful for masonry because of the enormous weight and the force acting on the neighboring wall which can cause cracking and movements. We pride ourselves on providing high quality work for our clients. Don’t just take our word for it, hear what our clients have said about us. 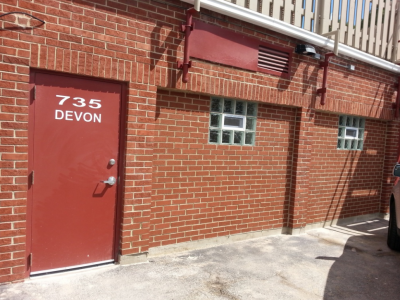 "They did a great job on my homes window capping as well as a commercial property repair job we hired them for. On time, reasonably priced and turned out a great finished product." "This local business never disappoints! They've done my roof, tuck pointing and a small siding job on the back of my house over the last 6 years. Each and every time their quote and estimate was fair. They went above and beyond job to do it right and thorough. They were on time, reliable and picked up after themselves. I'd highly recommend them and would of course use them again." 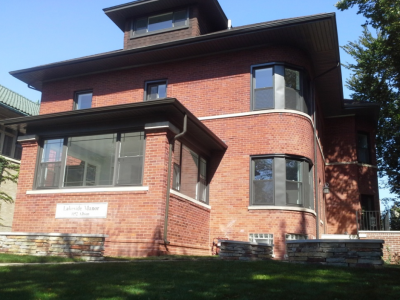 "Mark's Tuckpointing replaced the roof and gutters on my neighbors' house. I was impressed with the quality of their work and hired them to do my gutters, minimal tuckpointing and replace a few bricks that were loose on my garage. They did a great job on the gutters and the bricks but there was a miscommunication issue between the person I signed the contract with and the crew with the tuckpointing work. I had to ask them to come back and tuckpoint what they missed originally. Overall I'm happy with the work they performed."